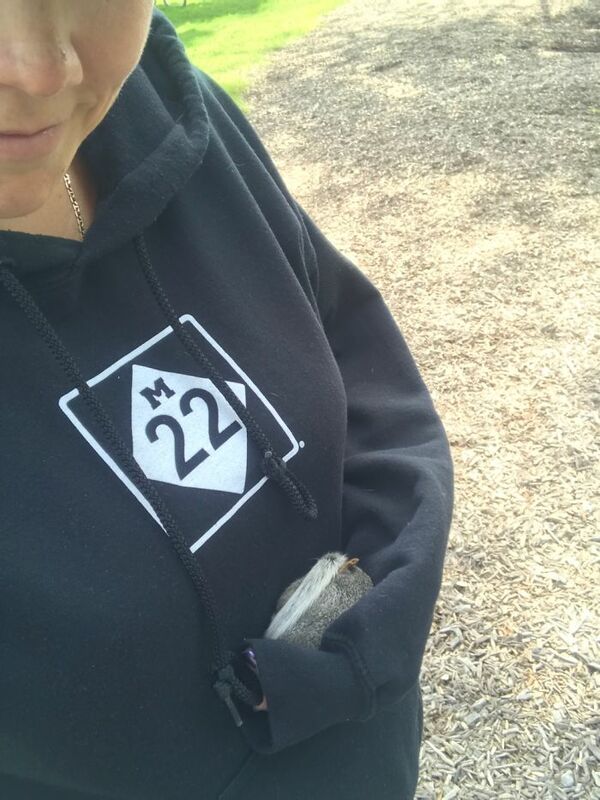 Home / Animals / I Just Rescued A Baby Squirrel! 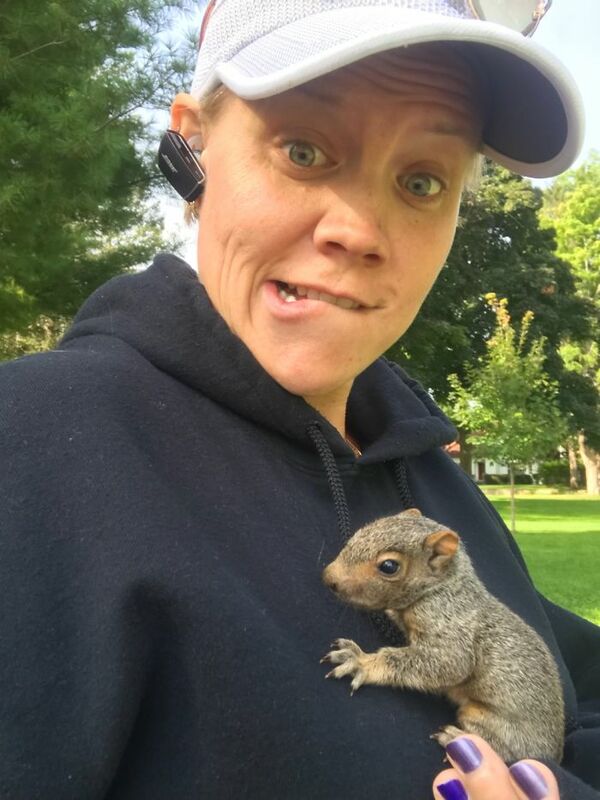 I Just Rescued A Baby Squirrel! So this just happened. 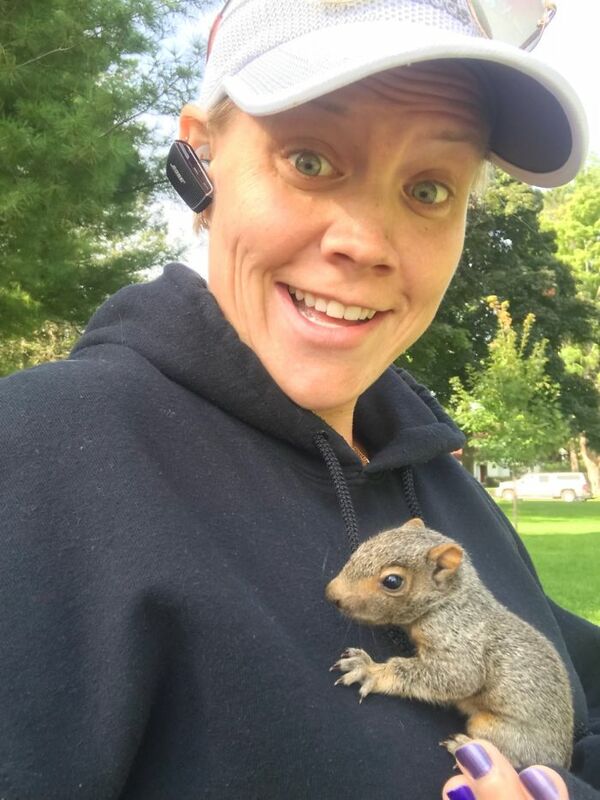 I rescued a baby squirrel. It seemed as though it had fallen out of its tree. 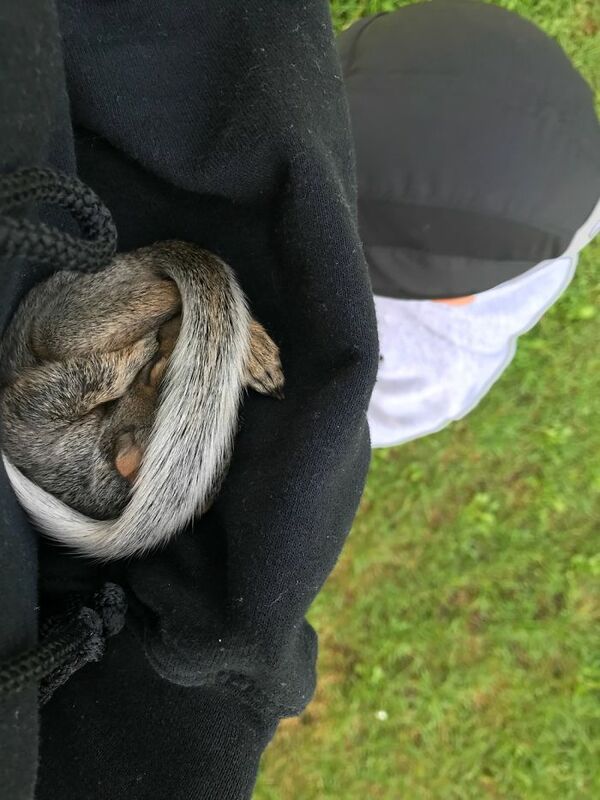 It was laying in the grass shivering. As I crouched down and got closer it crawled towards me. It put my hands out and it crawled right into my hands. All it wanted to do it get warm. 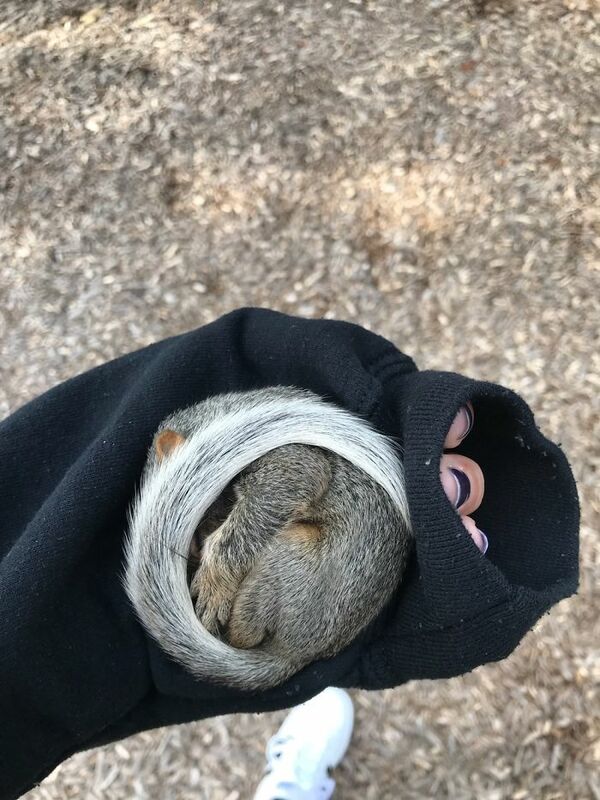 He took a nice little nap in my arm and then I got him to a local rescue. I wanted to keep it so badly but I knew rehab and release was the right thing to do. I left the rescue know that if it turns out he can’t go bad to the wild to left me know. I offered to finance his rehab and raise him as one of our family. The squirrel is about four weeks old and he’s going to be OK. He is definitely underweight and dehydrated and is still nursing so she will be taking care of him until he’s fully weaned and then he will be released back into the wild. 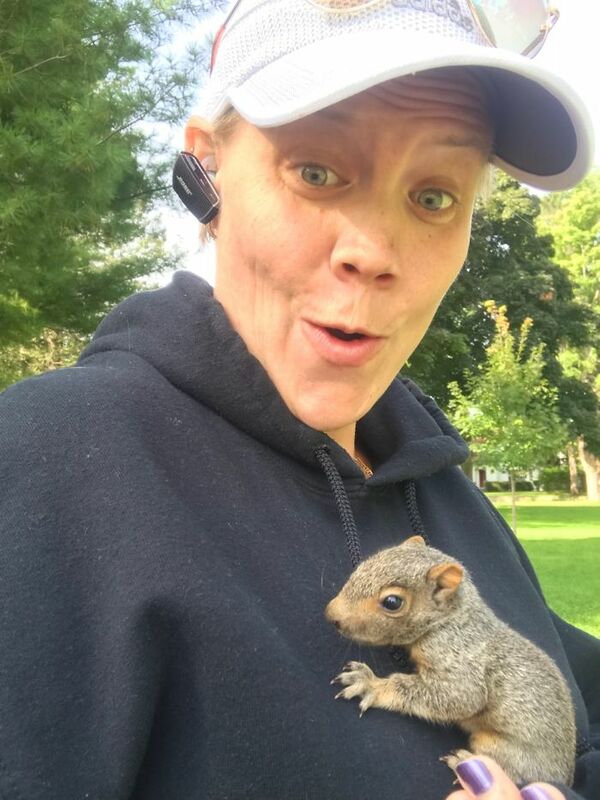 Thinking OMG I’m holding a baby squirrel! So tiny but so happy to be warm after snuggling up against my chest.